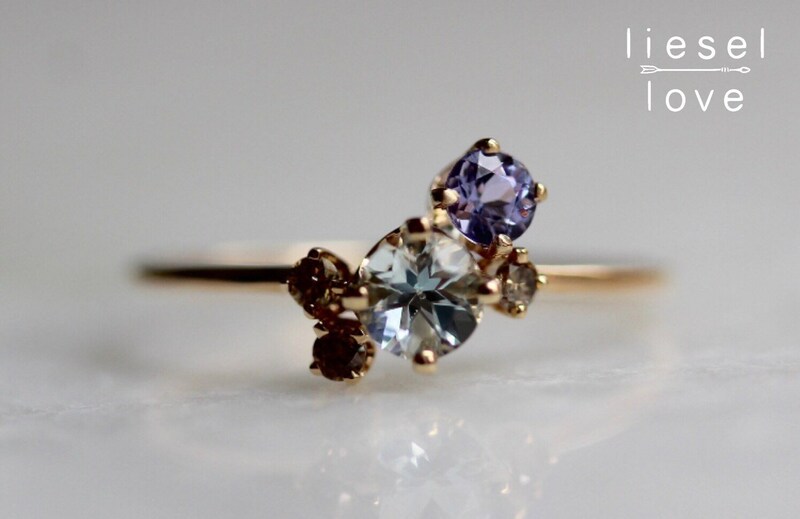 Take a stroll through a gemstone garden with our unique "Garden" cluster ring! 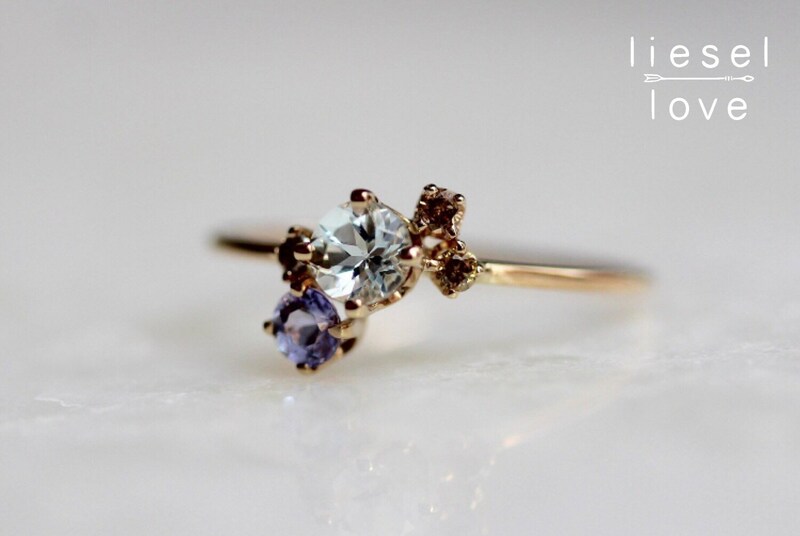 A stunning statement piece or alternative engagement ring! I got the this as my wedding band because why be boring when you can have some color in your life. All I have to say is it’s beautiful! Exactly as pictured and described. Wonderful and prompt service too. 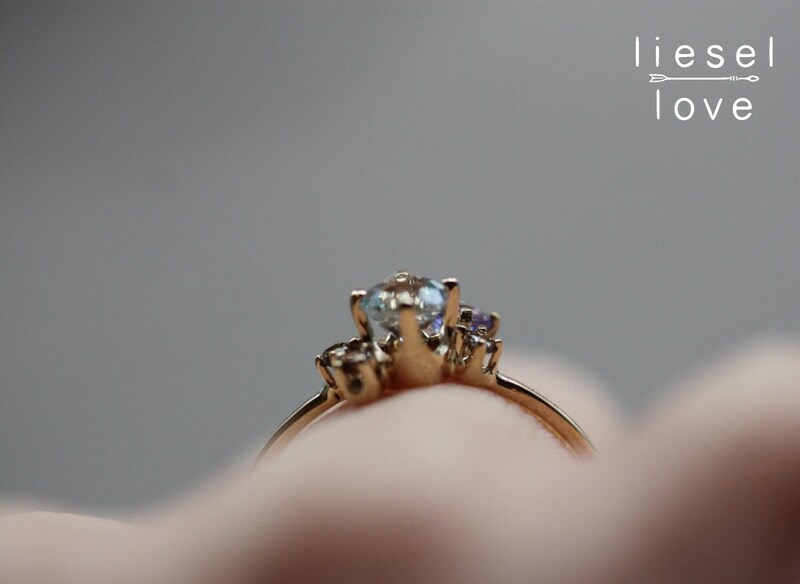 Now I just have to impatiently wait another 5 months until the wedding to wear it. So gorgeous! 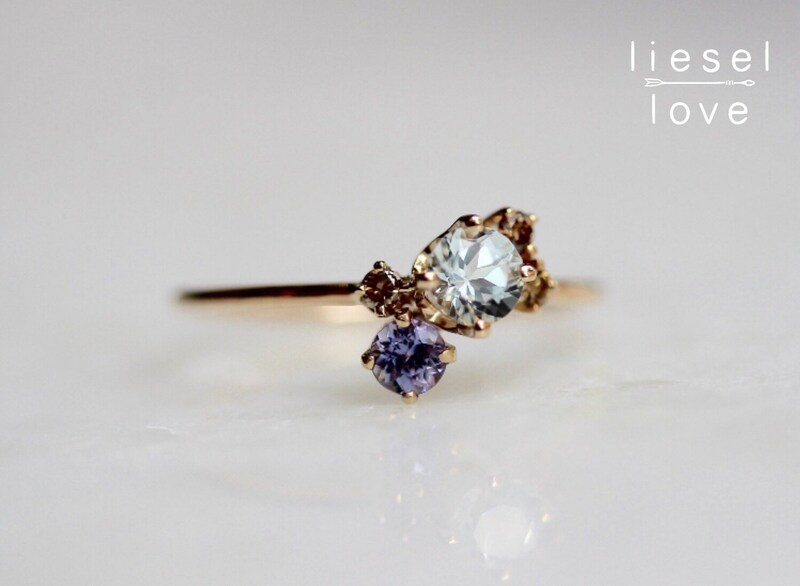 This is a wonderful dainty ring that I'm so excited to wear for my wedding day. 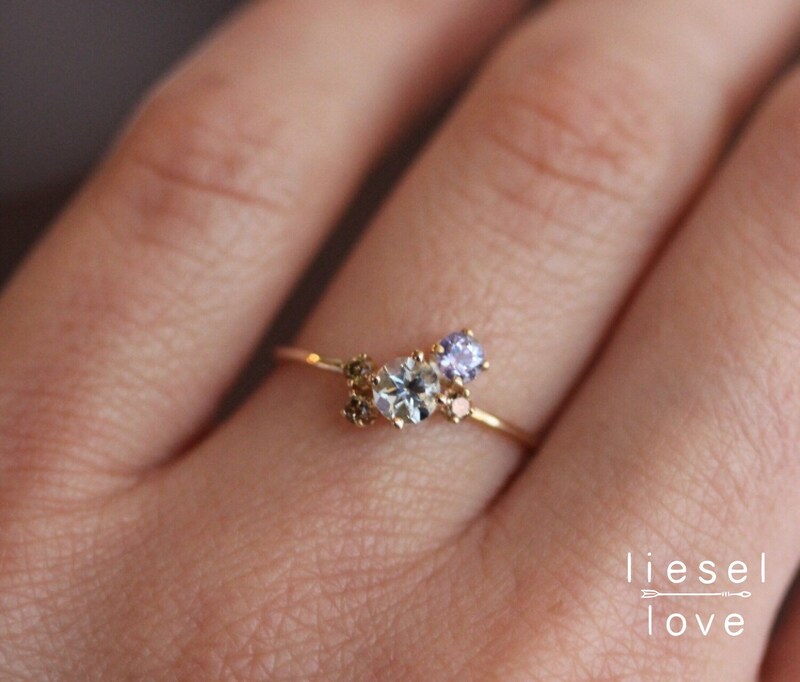 So sparkly and lovely.